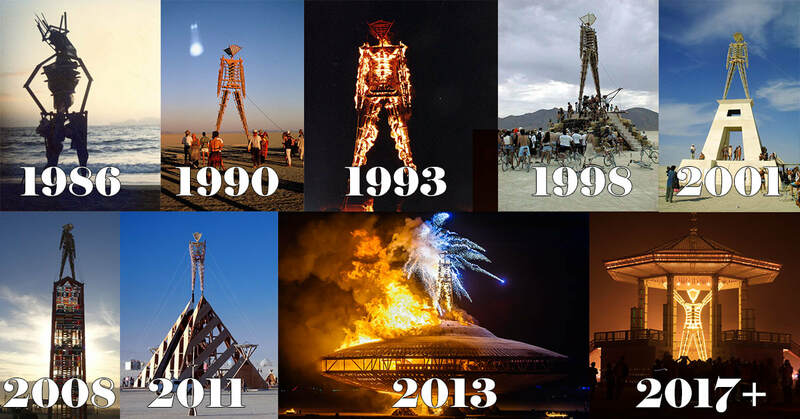 A 90 second short 'trailer' talking about what Burning Man is to me. A love letter to the theme camp I organize - Friendgasm. 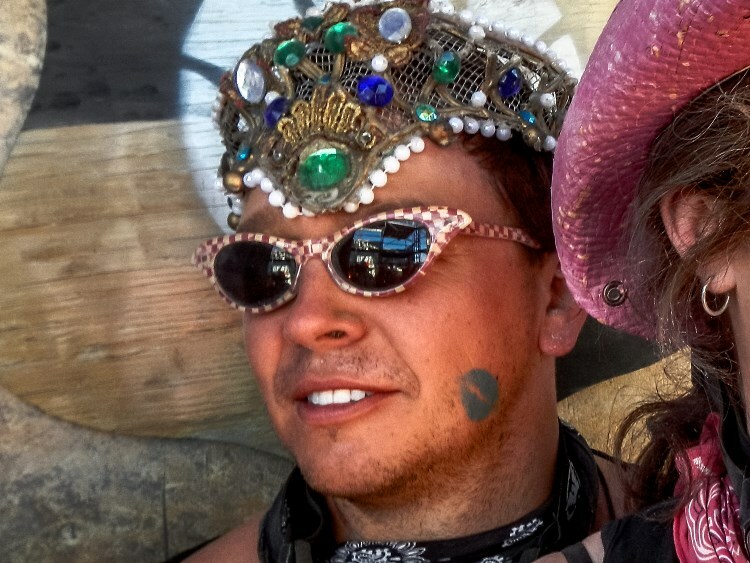 I've put together a history of Burning Man, year by year, with tons of pictures and video going back to the very first year! There's also a ton of info on preparing for and attending, and a blog. Just use the menu! Burn.Life is a strictly non-commercial site about Burning Man, run by Dr. Yes,.